Did you know that many an exercise for stomach muscles can actually cause your stomach to stick out instead of flatten? Wisen up- this is a sad reality. While thousands of people attempt to flatten their paunches every day, a pretty hefty proportion of them are doing exercises entirely wrong. They would probably be better off just walking instead of doing their abdominal exercise incorrectly. I am a Pilates instructor, certified through the Pilates Integrated Teacher Training school, which is based in San Francisco. Though all Pilates teachers will allude to activating your core muscles, ITT teachers get very specific- they call it co-contraction. And co-contraction is the key to getting any exercise for stomach muscles right. Simply put, co-contraction is the synergistic activation of your core muscles. 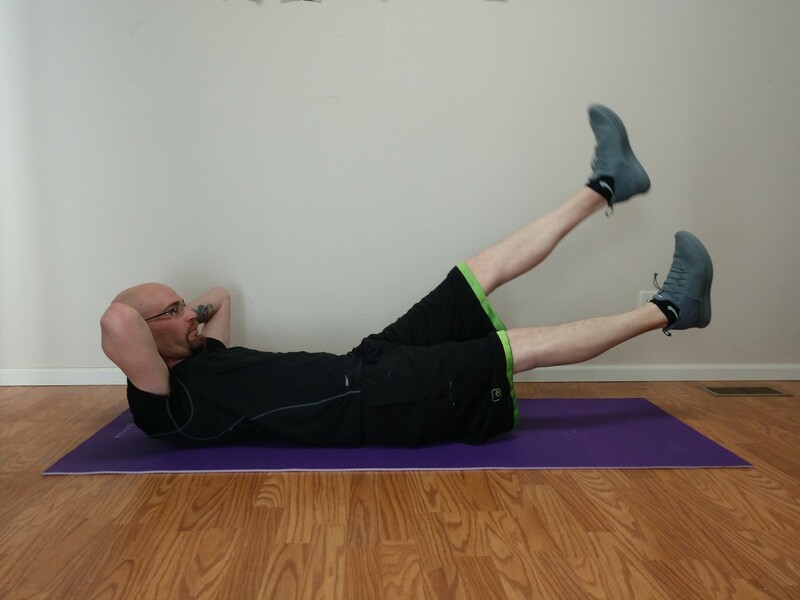 When you co-contract, you wake these muscles up and they work together to create a well-supported core that will enable you to not only do Pilates and other abdominal exercises correctly, but also to get more out of running, golf, tennis, fencing, rock climbing, and pretty much every other sport imaginable. Co-contraction is activated by breath, and turns your deep abdominal muscles into a strong foundation. The simple act of co-contraction involves little physical movement- you can barely see it (and it is only visible really if one watches a thin, muscular person do it). And yet every time you co-contract, you are getting about the most powerful exercise for stomach muscles you can get. What muscles are involved with co-contraction? The transversus abdonimis is a rather broad muscle that wraps around your center, rather like a wide belt (like those fashionable, girdle-like things you see women wearing over blouses and sweaters and the like). 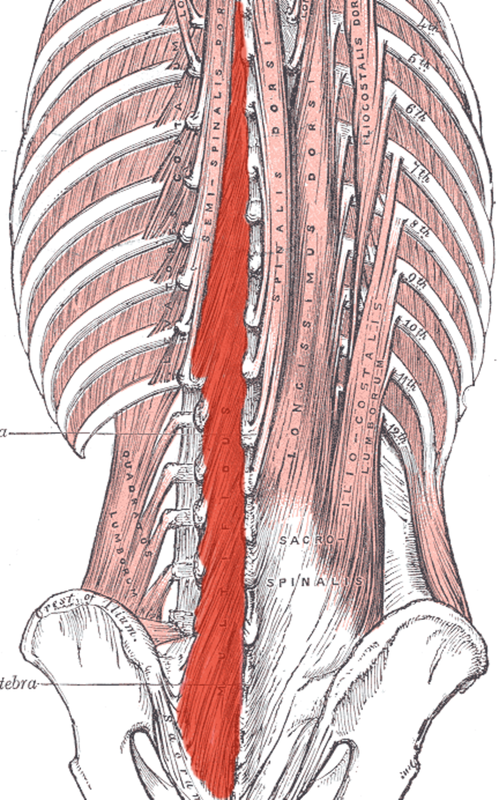 The multifidi are muscles that reach out from your spine. They're less like thick, chunky muscles and more like sinuous rubber bands reaching out and stabilizing your core. 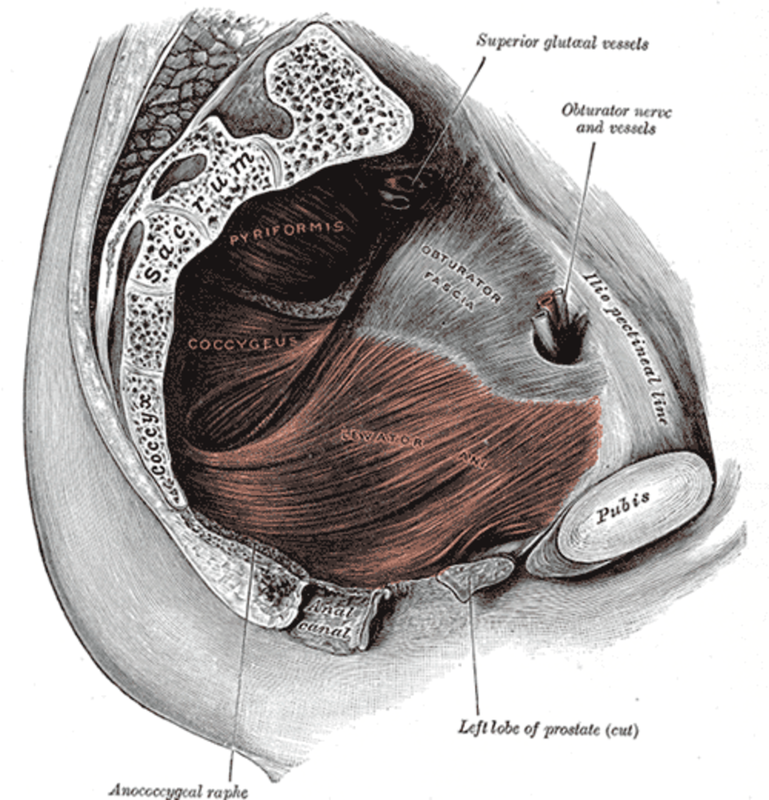 Your pelvic floor muscles sit low in your core. The best way to visualize them is to imagine a hammock hanging from your hip bones. All of these muscles are very deep and difficult to access if you have never tried to use them before. It takes a lot of practice to learn how to activate and use them, both because they're deep and because we're simply not used to using them. Nevertheless, once you do learn how to access these muscles, your core workouts will change dramatically. Wait - What About My Six Pack Abs? Where's the Rectus Abdominis? 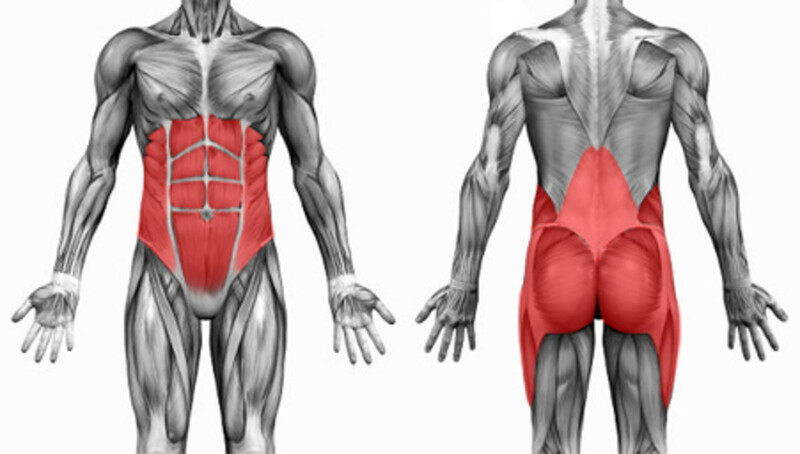 The rectus abdominis gets way too much attention. 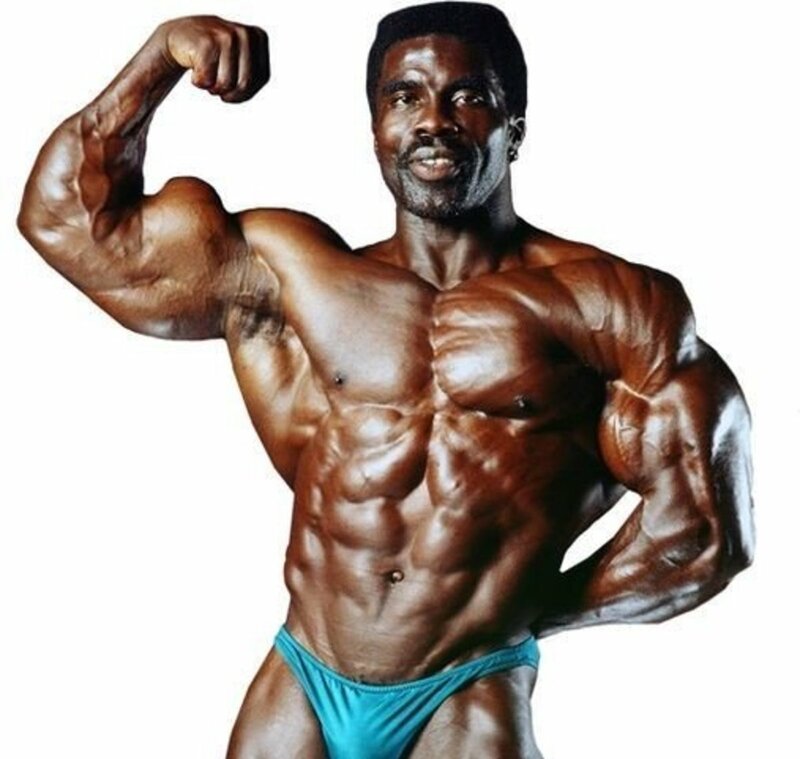 And that's perfectly logical- after all, that muscle, which is both easy to access and very conspicuous, is one of the most talked about muscles in the world of fitness. But the rectus abdominis is not the key to core strength. 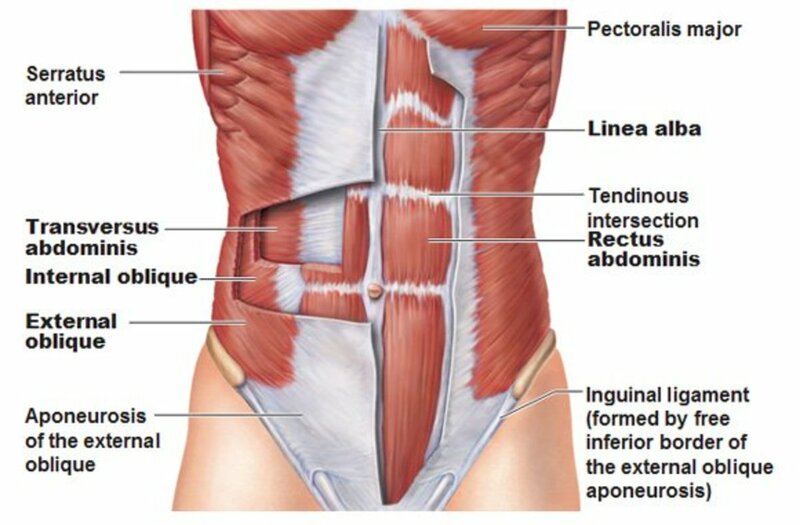 If your abdomen were a house, the rectus abdominis would be the outer facade and roofing, whereas the pelvic floor would be the foundation, your multifidi would be the basic wooden or metal frame, and your transverse abdominis would be the walls. A house with nothing but a strong roof and outer facade is a shanty. And an abdomen with just a strong rectus abdominis is a total joke. So how does one go about learning how to use such deep muscles that one can not obviously poke or does not regularly use? The best way to learn how to use them involves the use of some convenient visualization tricks and careful, intentional, specific breathing. I'll guide you through both. Lie flat on your back, with your hands at your sides, palms down, your knees bent and feet flat, and your knees in line with your feet and hips. Visualize yourself being anchored from the base of your skull, your shoulder blades, the base of your ribcage, your sacrum, and your feet. Exhale through your mouth (as though you are fogging up a mirror, not blowing out a candle) and pick up the center of the hammock that is your pelvic floor so that it moves up along with your diaphragm, which is pushing air out of your lungs, while imagining your inner core being shrink wrapped. As you first learn to co-contract, you're not going to feel a lot. Why? Because those muscles are weak, and you're not able to actually move them a lot. 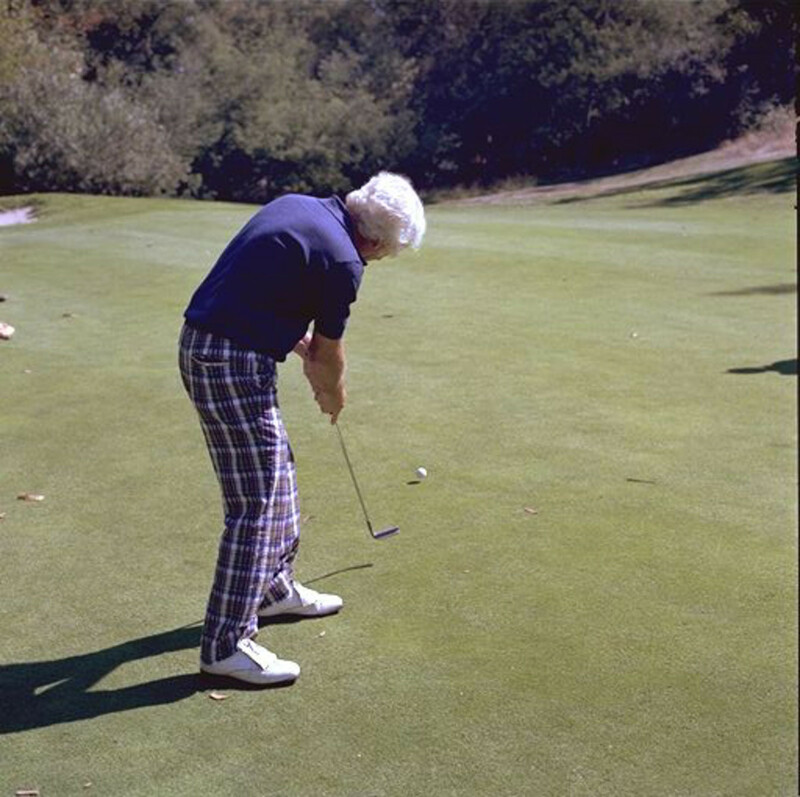 However, as you practice, your control over these muscles, as well as their strength, will increase dramatically, and you'll be able to feel co-contraction much better, as well as enjoy a greater physical challenge. Co-contraction can and should be used along with any abdominal exercise- be it related to Pilates or not. Why? It provides a strong foundation, gives you greater stability, power, control, balance, strengthening work, physical challenge, and safety. So once you've got it down, use it. Once you are capable of co-contraction, every exhale from that point on gives you the opportunity to co-contract and work on core strengthening. And that's pretty cool. Yes, this is great information, I didn't realize I was doing the breathing backwards... The pictures are very helpful. A great exercise to get into the habit of sitting at a desk. Thank you for an excellent hub! Thanks so much, gottaloveit! And I'm glad you felt the difference!! Learning how to properly co-contract makes all the difference in the world. Wow! You write so well. I did this exercise after reading the hub and felt the difference. What a great hub! Wow, how cool dearabbysmom! It really goes to show that co-contraction, or whatever one chooses to call it, is tried and true! And thanks thoughtforce! I'm glad you found the illustrations to be helpful- it amazed me how much a better understanding of the actual muscles I was out to target helped me learn how to use them. Very good information about co-contraction! The pictures are a great help to visualize the girdle. I agree with you about the need to do these exercises. I was puzzled when I started to practice pilates and the instructors talked about the "girdle" because I didn’t had one then:) But now when I do, I can only say that it feels good and as you say it is so useful in everything I do! Voted up and useful. Back in high school, a friend with a completely flat stomach used to give us tutorials on how she achieved the look. What she taught us is exactly what you are describing, so this makes complete sense! Thanks for reading, y'all! 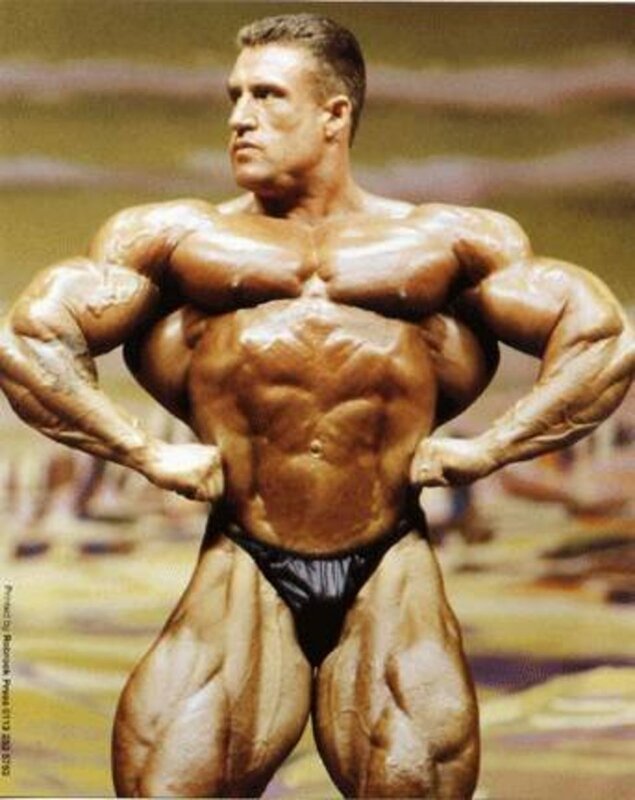 Seriously- co-contraction (or however a trainer or anyone else would name the synergistic activation of these deep core muscles) is totally key, and makes a huge difference. I hope you give it a try! Great information here Simone. Can't wait to try the co-contraction exercise and strengthen some of those muscles. Very interesting. Who knew. I am going to start these exercises today! Interesting info, Simone. 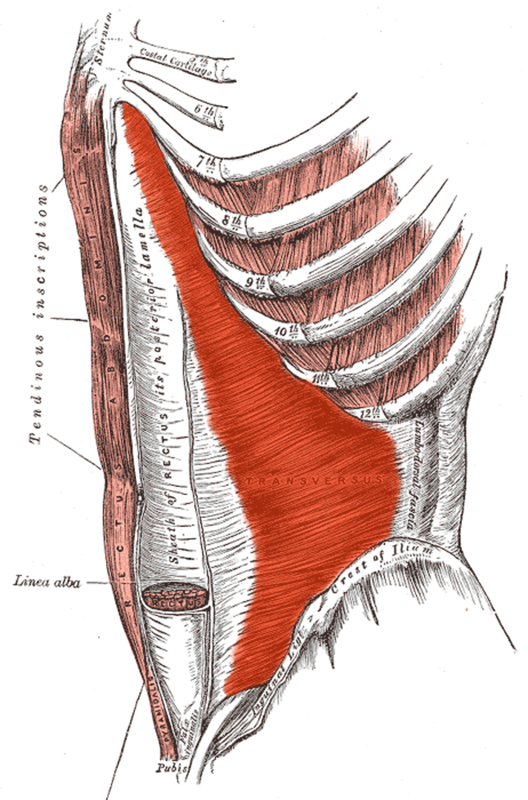 Who knew about co-contraction to strengthen abdominal muscles? Obviously I am co-contraction-challenged. Thanks for the education.